Here are my personal recommendations for the best mid-range hotels in Kanazawa. The entries here are listed in order of preference. 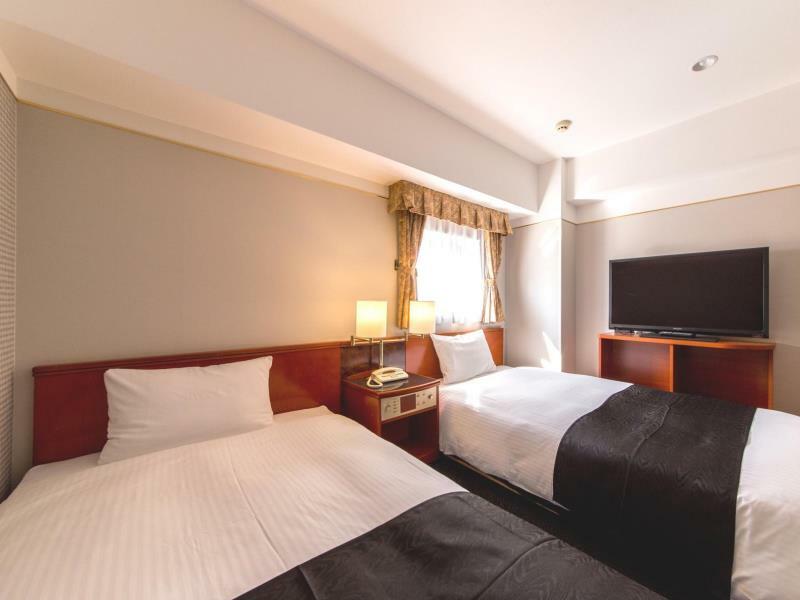 With large rooms (for Japan, at least) and a location very close to Kanazawa Station, the Hotel MyStays Kanazawa is the top choice in this price bracket. Book early, because this place fills up quickly! 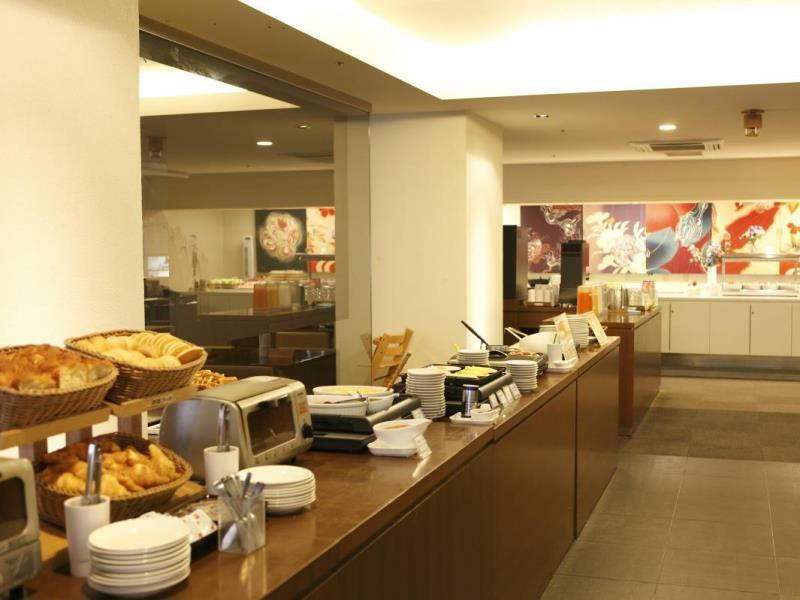 :: Check Availability, Pricing and Guest Reviews of Hotel MyStays Kanazawa on Booking.com or Agoda.com. 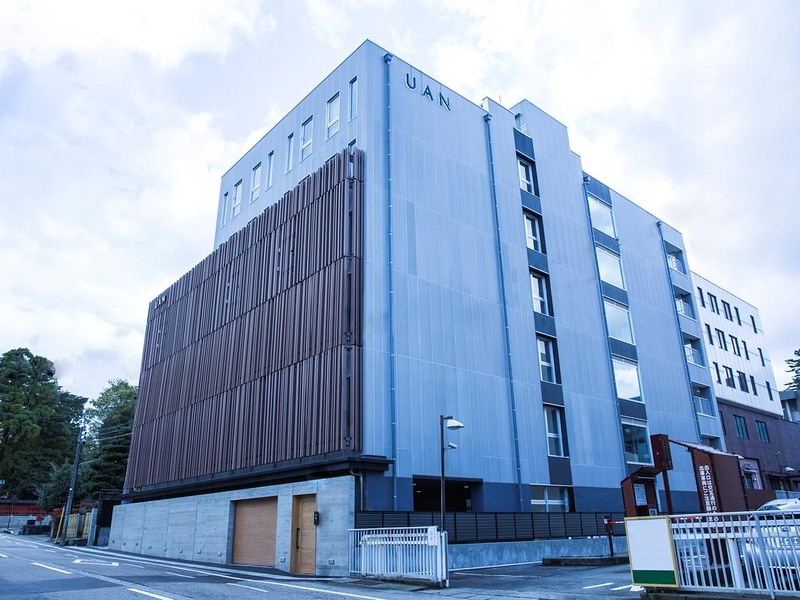 UAN Kanazawa is a brilliant new Japanese-style hotel within easy walking distance of both Kanazawa Station and Kanazawa Castle. It’s one of the few hotels in town that really merit the term boutique. There are Japanese design touches throughout and the hotel feels serene and restful, despite its proximity to the sights. They serve excellent Japanese and Western breakfasts. And the lounge is filled with superb local crafts and teas. It’s highly recommended. 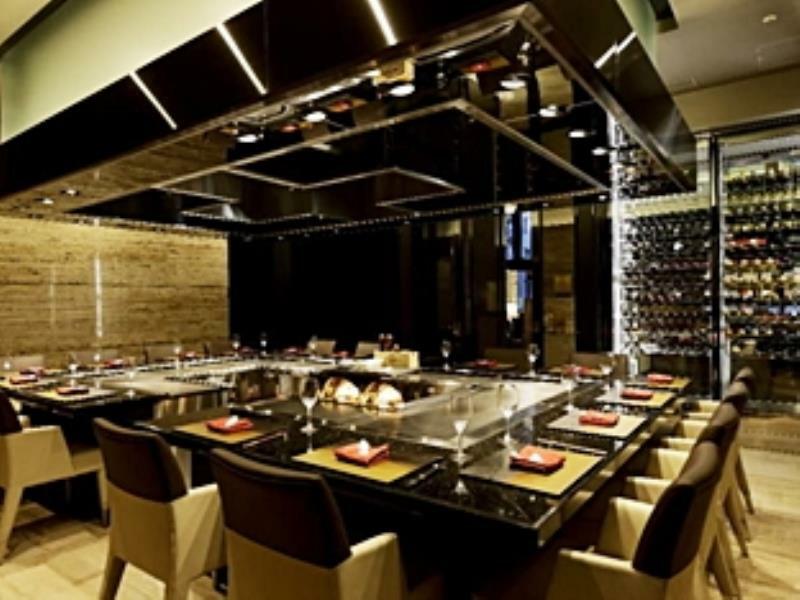 :: Check Availability, Pricing and Guest Reviews of UAN Kanazawa on Booking.com or Agoda.com. 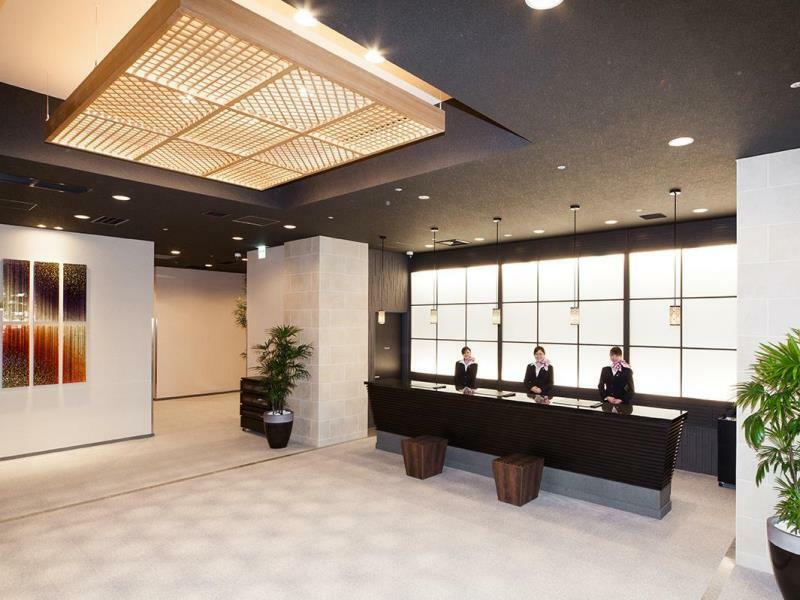 Just outside the main entrance of Kanazawa Station, this clean and modern business hotel is a really good value and one of the best mid-range choices in Kanazawa. The rooms are small but well appointed and they have everything you need. 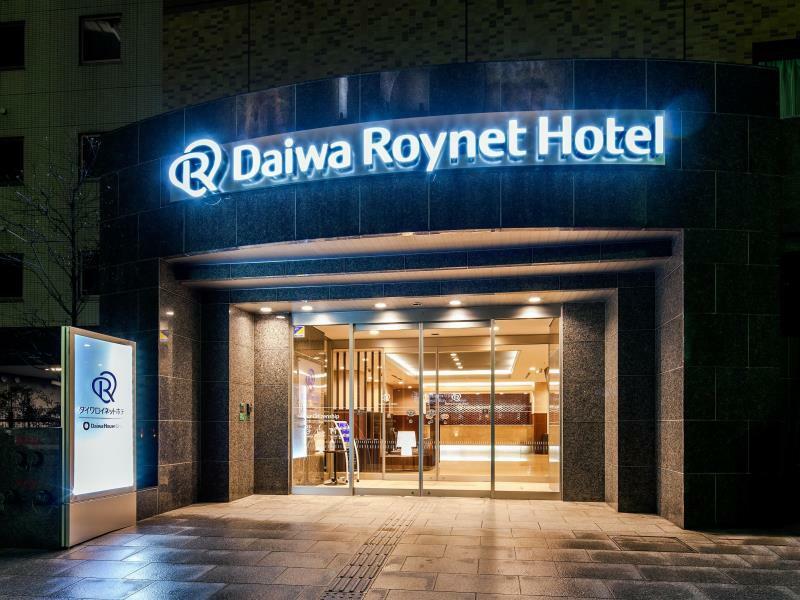 :: Check Availability, Pricing and Guest Reviews of Daiwa Roynet Hotel Kanazawa on Booking.com or Agoda.com. Located in Korinbo, within walking distance of some of the main sights, this high-quality business hotel is a very good choice in this price bracket. 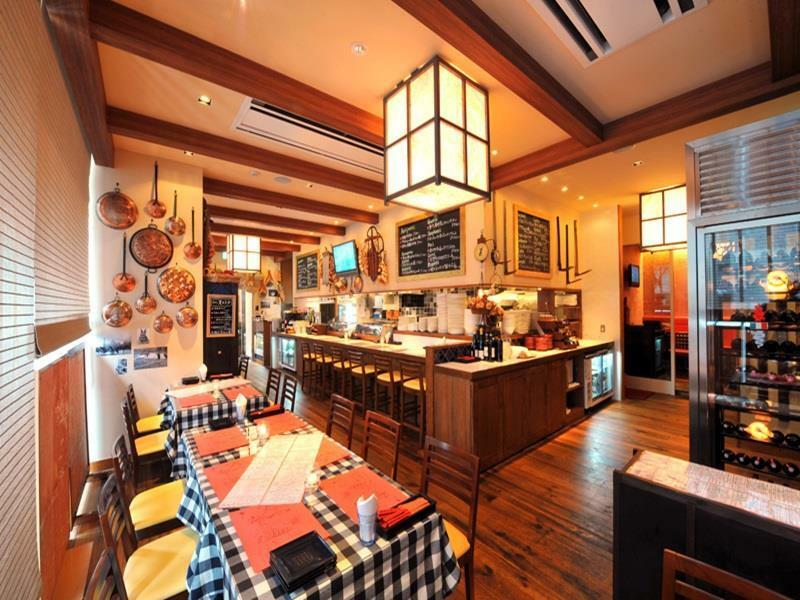 Since it’s on one of the city’s main streets, there are plenty of shops and restaurants nearby. 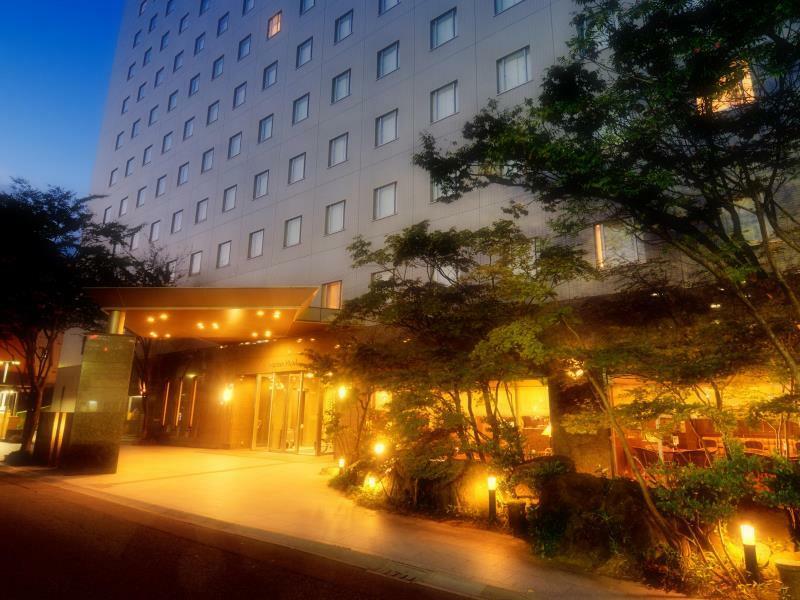 :: Check Availability, Pricing and Guest Reviews of Hotel Trusty Kanazawa Korinbo on Booking.com or Agoda.com. 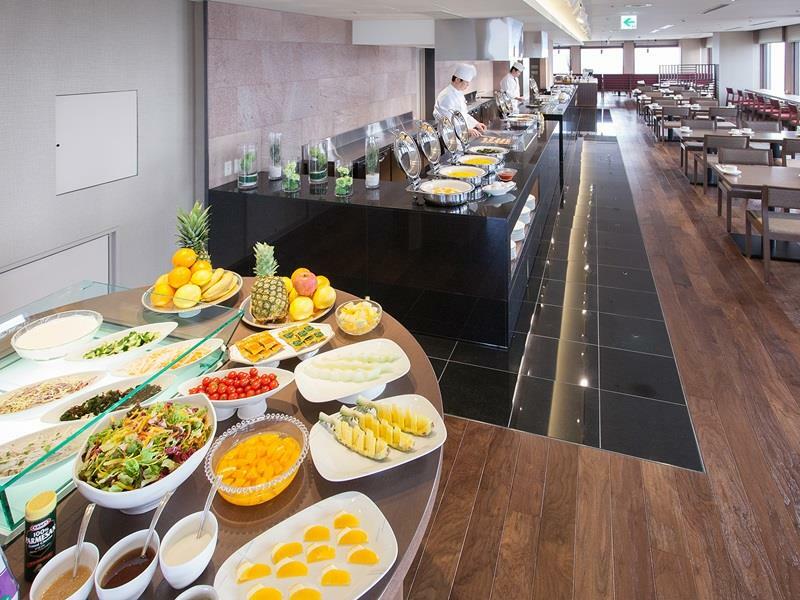 Right outside the north entrance of Kanazawa Station, this large and well-run business hotel is a great choice. I really like the huge communal bath and sauna (in addition to the en suite baths). I don’t like the inclusion of Japanese nationalist propaganda in the desk drawers. 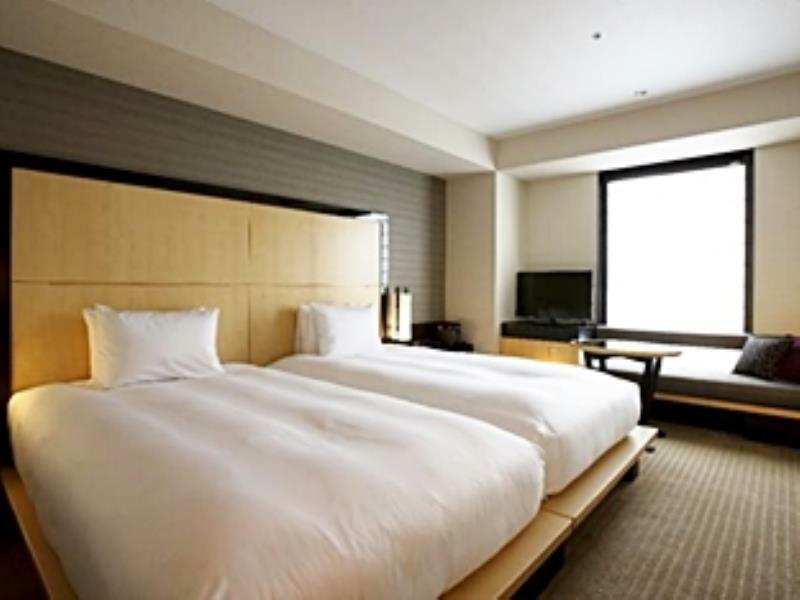 :: Check Availability, Pricing and Guest Reviews of Hotel Kanazawa-Ekimae on Booking.com or Agoda.com. 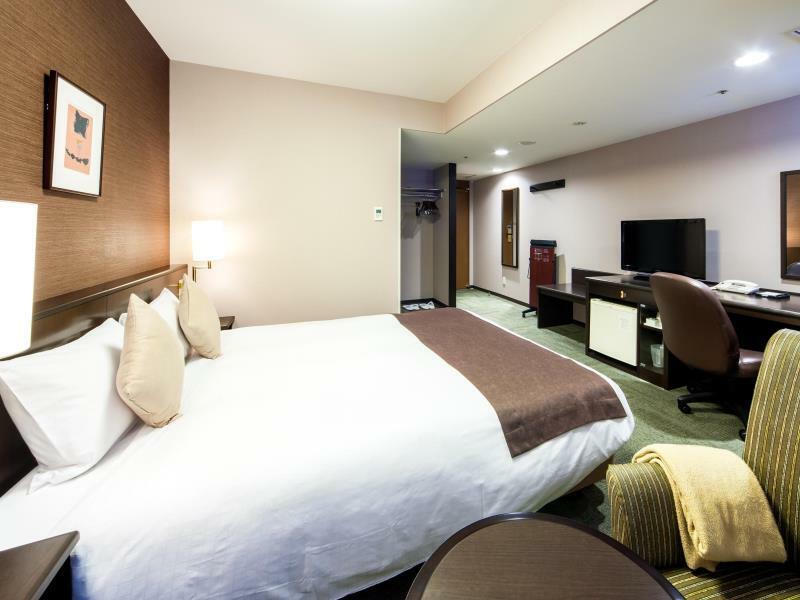 Very close to Kanazawa Station, the Dormy Inn offers clean and well-appointed rooms, a staff that tries hard and reasonable rates. The free breakfast is a nice touch. 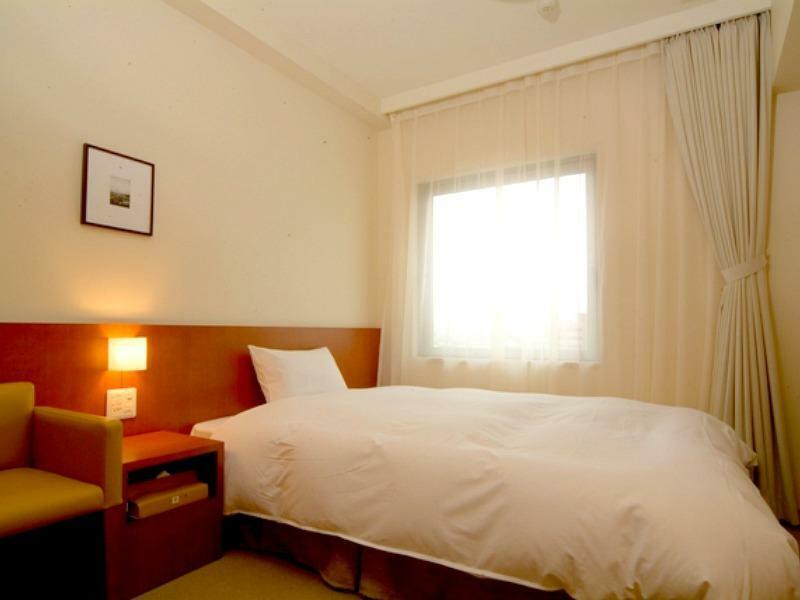 :: Check Availability, Pricing and Guest Reviews of Dormy Inn Kanazawa on Booking.com or Agoda.com. 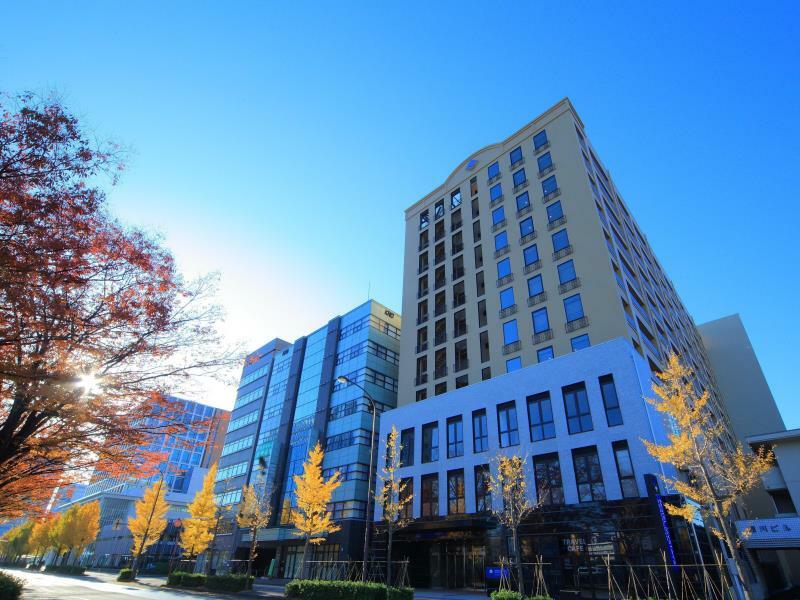 Right in the middle of Kanazawa (so easy walk to all the sights), this fine business hotel gets almost everything right and offers really good rates. It’s a great choice in the mid-range bracket. 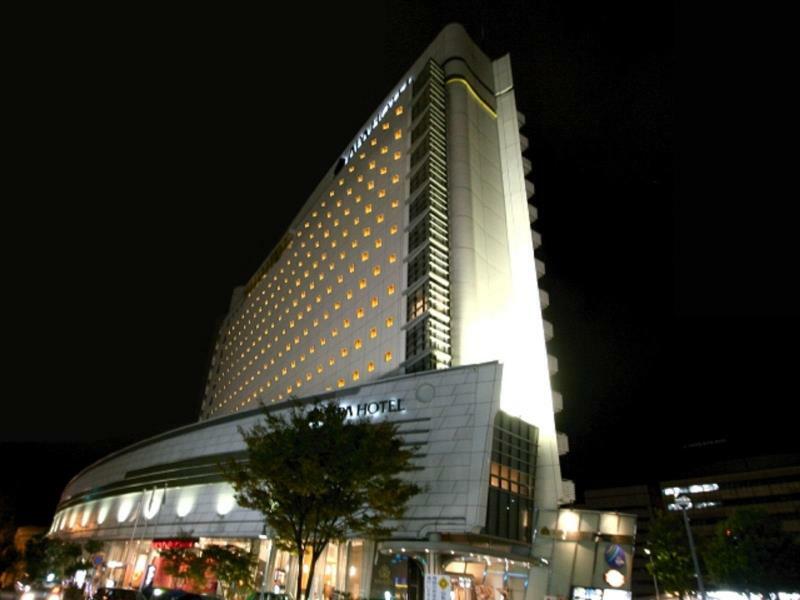 :: Check Availability, Pricing and Guest Reviews of Hotel Resol Trinity Kanazawa on Booking.com or Agoda.com. 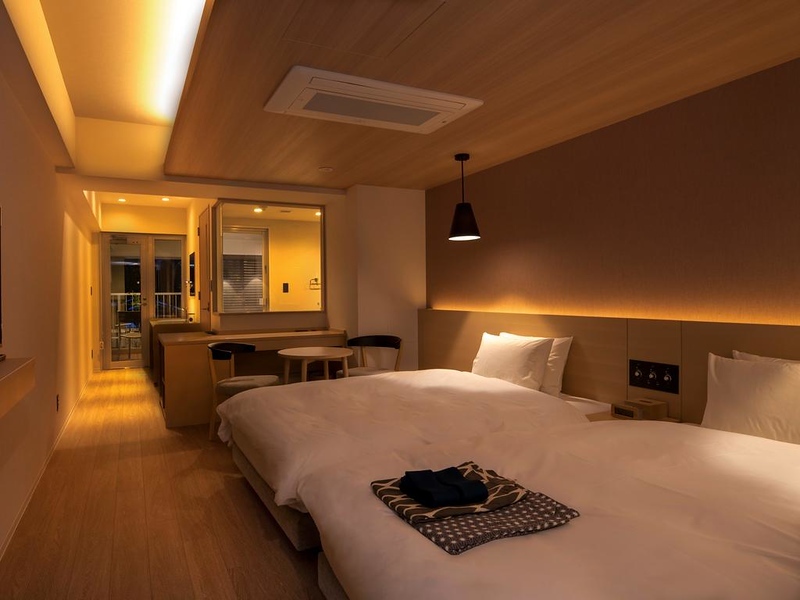 Pretty close to Kanazawa Station, this excellent business hotel offers rates so cheap it almost belongs in the budget category, but it definitely feels like a mid-range hotel. The large communal bath (in addition to the en suite baths) is great. 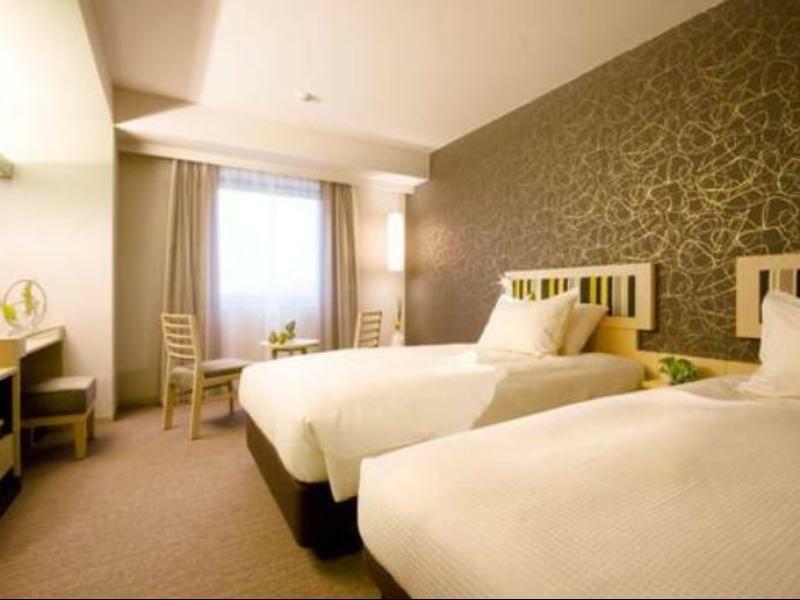 :: Check Availability, Pricing and Guest Reviews of Kanazawa Manten Hotel Ekimae on Booking.com or Agoda.com. Right in the middle of Kanazawa, with easy access to everything, this hotel is a good mid-range choice. As the name suggests, the views from the rooms are great. 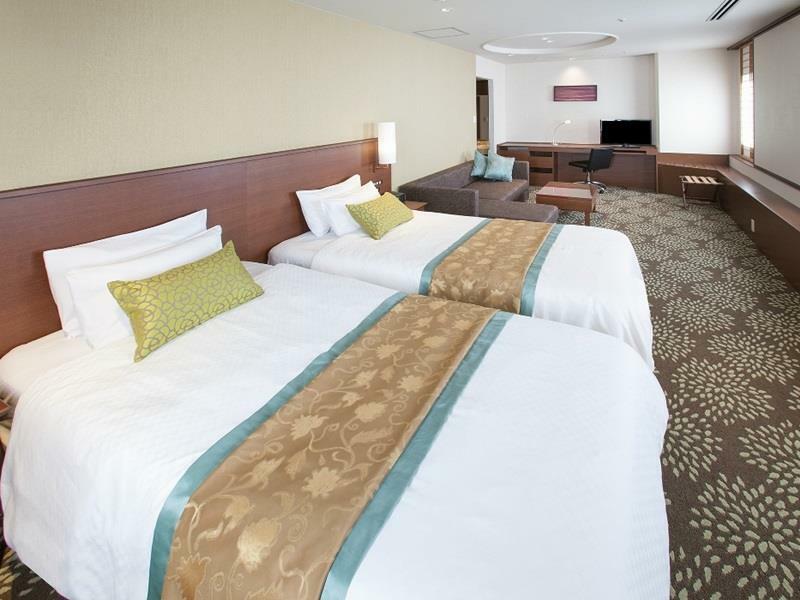 :: Check Availability, Pricing and Guest Reviews of ANA Holiday Inn Kanazawa Sky on Booking.com or Agoda.com.